Welcome to A.K. 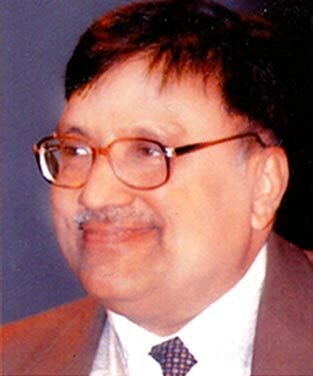 Saxena' website - Joint Secretary to Govt of India (Retd). KUCH DOOR HI NALE JAYENGE"
"SUPREME COURT LAYS DOWN PARAMETERS FOR LIVE-IN PARTNERS!!!" "Jagannath temple purified after american lady enters"
"It was an error of judgement to have agreed to become PM"
DISCLAIMER: I am apolitical. This is my personal website representing personal views. It is non-commercial. My motive is not to hurt anyone’s sentiments. If anyone feels hurt due to difference in opinions, I seek apologies in advance.